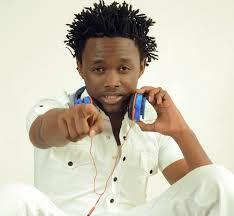 Gospel artist Kevin Bahati has surprised everyone by dropping a song with a couple of secular artists. The gospel star decided to team up with dancehall singer Wyre and rapper Rabbit in a new song dubbed ‘Kuchu Kuchu.’ Contrary to popular speculation, Bahati is not switching to secular. The song is all about the ministry as it encourages listeners to keep on pushing on.